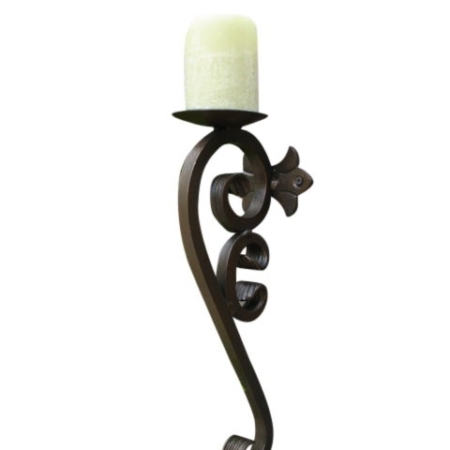 Beautifully handcrafted large wrought iron candle sconce is ideal as pillar candle holder or small vessel or pottery holder. Ideal for interior or exterior application with any of our hand applied finishes. Several finishes available. 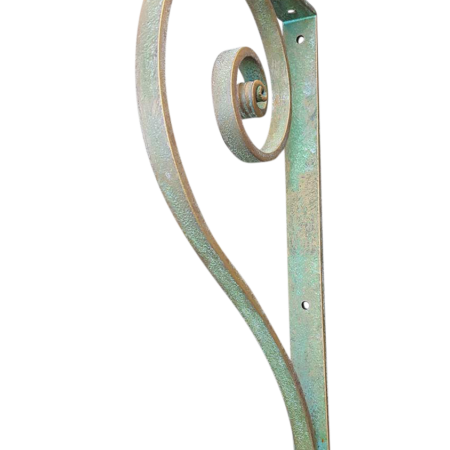 A large rustic candle sconce reflects your good taste in wrought iron wall hanging candle holders. Not only is it difficult to find quality candle holders but to also find a large rustic candle sconce such as this is just awesome. 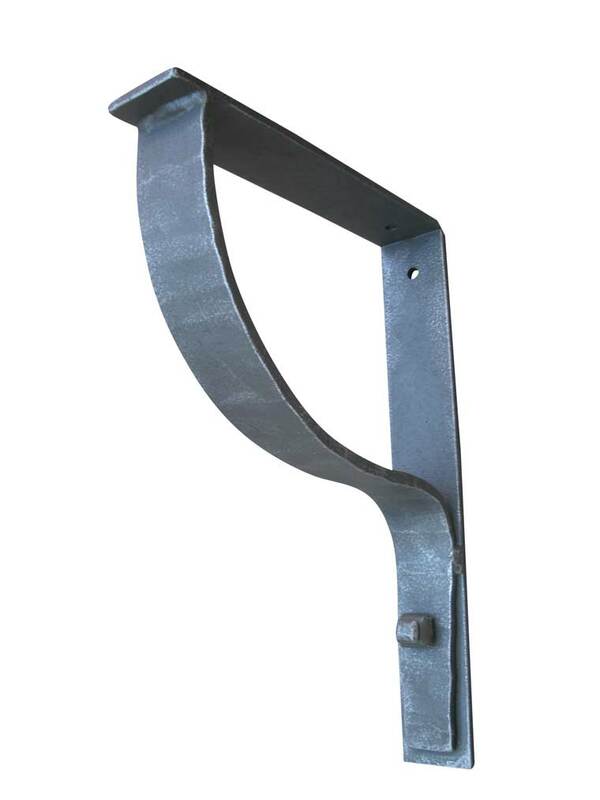 Never mind trying to find the perfect metal candle sconce, you have just found it. As well as being handmade and hand finished, in our beautiful finish choices, this stylish wall hanging decor is ideal for interior or exterior use. As shown here this wall mount large rustic candle sconce is finished in our rustic antique candle sconce finish. While it truly looks and feels like an age-old piece, this wall sconce it is actually aged through the use of patinas. All in all this makes it ideal for a patio wall decor as well as a large space on your interior wall. 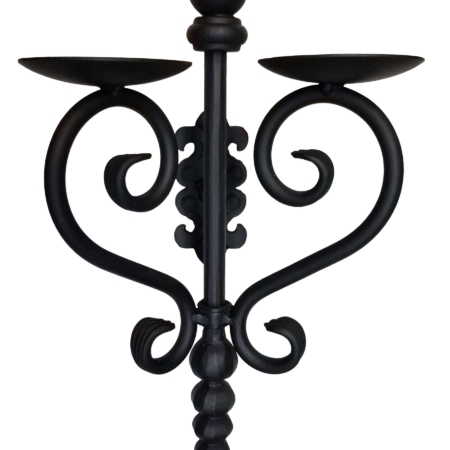 As well, you can see that this candle sconce is almost 30 inches long with a 5” cup for pillar candles or small pottery. Therefore, think about using it for all the seasons as you change what you display on the 5” cup. Any questions? Our phone number is on our website for your questions, concerns or custom ideas. 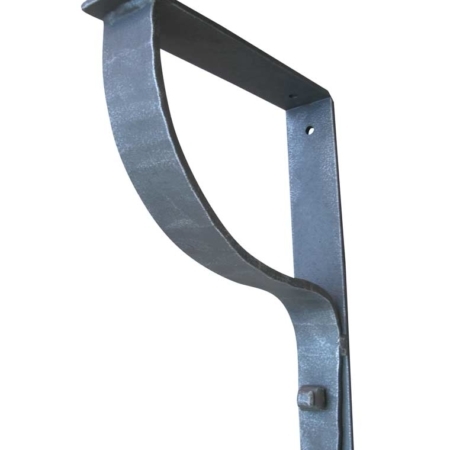 Because of its large size, we think this candle holder be one of your favorites of the wall hanging candle sconces that are available on our website. We appreciate that our customer understand craftsmanship takes time. It takes approximately 2 weeks to complete you candle holder. Also, we ship FREE (in Continental USA) with FedEx ground unless you contact us with other instructions. Should you have any questions or concerns just give us a call.